Just some of the cool custom woodwork we do here! Check out some of our other awesome CNC artwork here! CNC stands for Computer Numerical Control and is a system for the creation of precision-cut, beautiful dimensional lettering, logos and complex shapes. 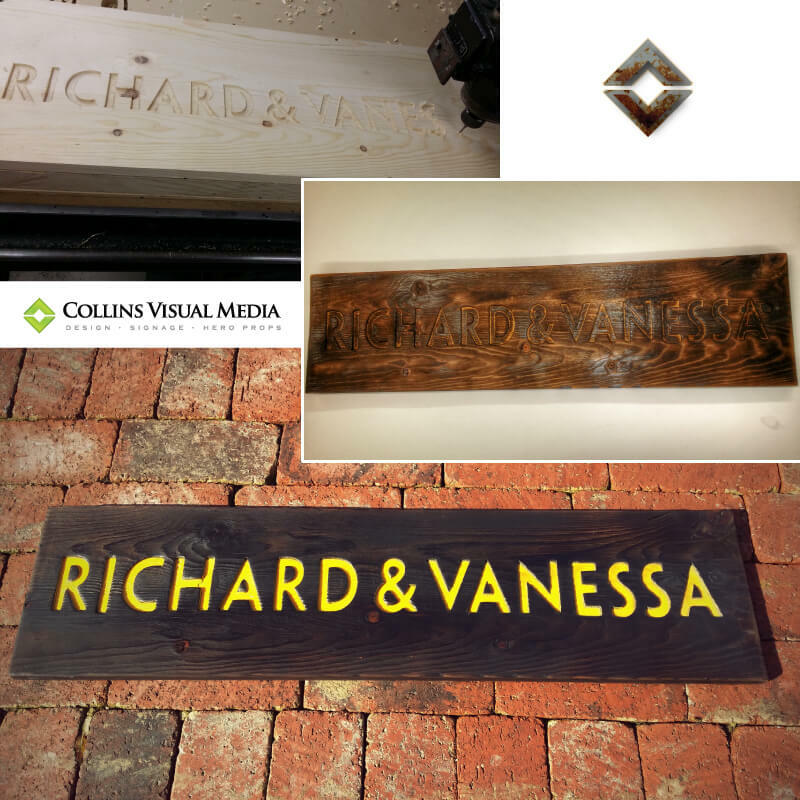 CNC routed letters, signs and logos can be cut from many different types of materials and thickness. With our CNC router, we can create custom products made of wood, plastic, foam, aluminum, brass, acrylic, gator-board and more.